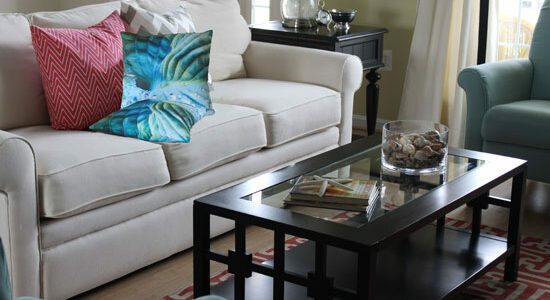 I love trying out my beautiful hosta throw pillows in different places. 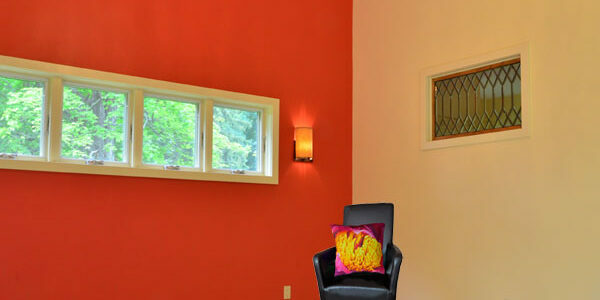 People worry about integrating unusual colors or prints into a living space. I get that. All the pieces have to work well together or you have chaos- which isn’t exactly comfortable when you’re trying to relax after a long day. 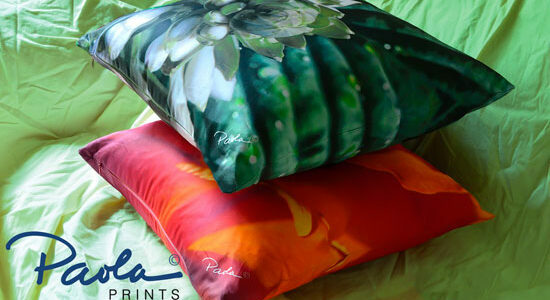 Paola Pillows are extroverts. There are so many different green colors this late in summer. 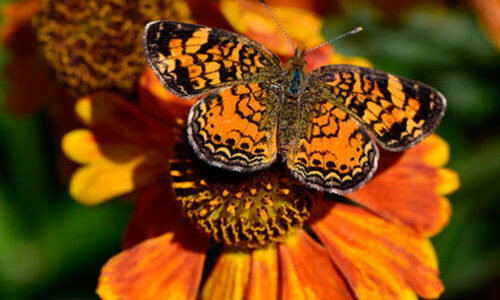 If you’re lucky, you’ll still find snatches of bright orange and red. I didn’t tend garden this year and have lost most of my color to green weeds! I’m crazy about sunflowers. The “big” ones. 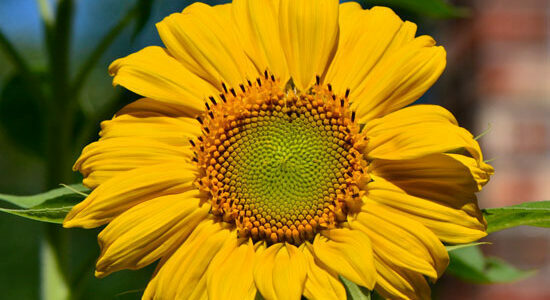 There’s something about the size of a sunflower that accentuates its complexity. When possible, I like to raise sunflowers from seed. This first photo represents the way I’d always thought of them. Yellow, bright, strong and independent. Having grown them for several years, I can confirm that they’re all of that and more. Is it art, or is it a pillow? Does it hang on the wall or sit in the small of your back and bring you comfort at the end of a long day? 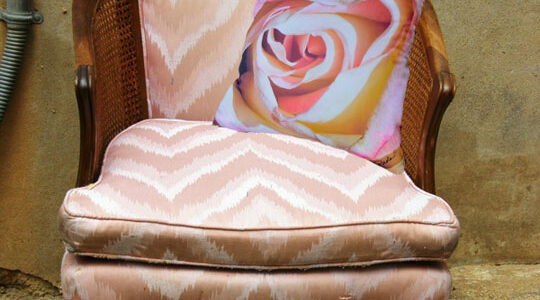 I’ve intentionally placed my new pillow, “Full Bloom,” in a place of honor in the living room. Art can be both beautiful and functional. Strong and tender. Like an old love song.